Stephen Hawking passed away at the age of 76 on Wednesday morning. March 14 is also Albert Einstein's birthday, and it's celebrated as Pi Day in the US. Hawking is survived by his three children and remembered as a physicist who reshaped our understanding of the cosmos and our place in it. Stephen Hawking, the legendary theoretical physicist, passed away in his home in Cambridge early Wednesday morning at the age of 76. Coincidentally, Hawking died on Albert Einstein's birthday. 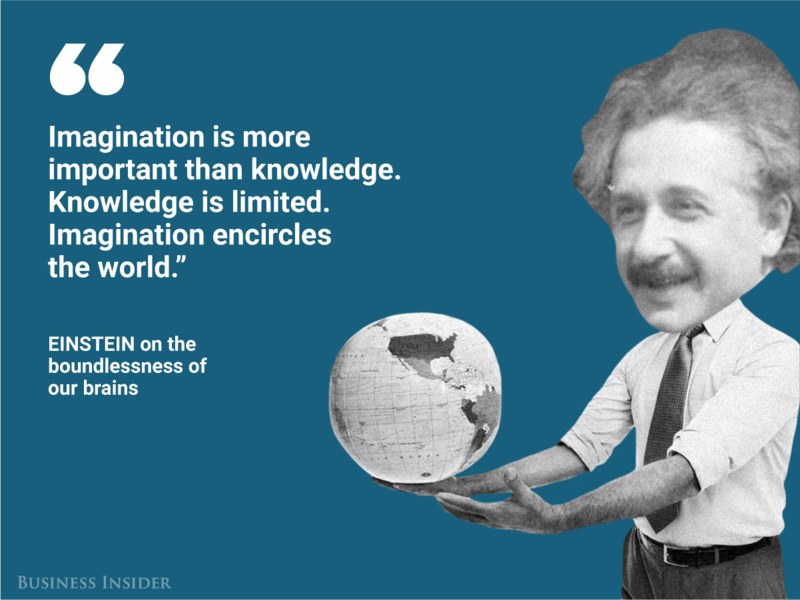 Einstein, a venerated theoretical physicist from an earlier era, also passed away at age 76. March 14 is also celebrated as Pi Day in the US, in honor of the mathematical constant that whose first digits are 3.14. Hawking was known around the world for making discoveries that transformed the way scientists think about black holes and stellar systems. He was also beloved for his wit and humor in expressing profound concepts to the public. He's survived by his three children, Lucy, Robert, and Tim, who released a statement calling their father an "an extraordinary man whose work and legacy will live on for many years." "He once said, 'It would not be much of a universe if it wasn't home to the people you love.' We will miss him forever," their statement read. 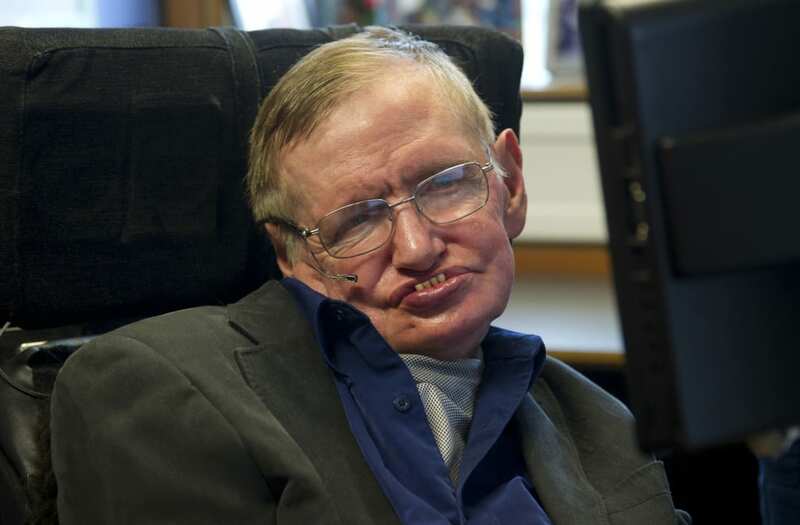 Popular physicists like Neil DeGrasse Tyson and Lawrence Krauss have also made statements today about their admiration for Hawking, who never let his ALS diagnosis impact his study of the cosmos. "His passing has left an intellectual vacuum in his wake," Tyson said on Twitter. "But it's not empty. Think of it as a kind of vacuum energy permeating the fabric of spacetime that defies measure."